Grocery stores need to be clean and welcoming in order to encourage customers to come in and shop. Northeast Commercial Cleaning Corp. offers cleaning services designed to handle all of our clients’ needs while seamlessly fitting within their schedules. Our professional porters are available for routine cleaning before, during, or after business hours. In addition, all of our cleaning services are available on a one-time basis for special events or for seasonal demand. 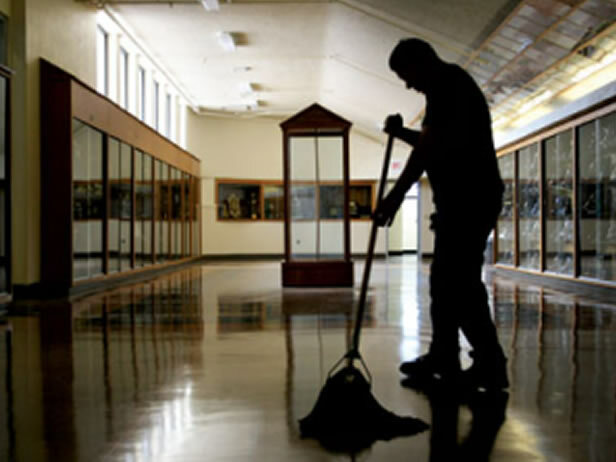 Likewise, our overnight floor cleaning crews are available at whatever schedule best suits your market. We pride ourselves on offering comprehensive floor cleaning and maintenance services and creating safe, clean, and inviting spaces for shoppers and employees alike. 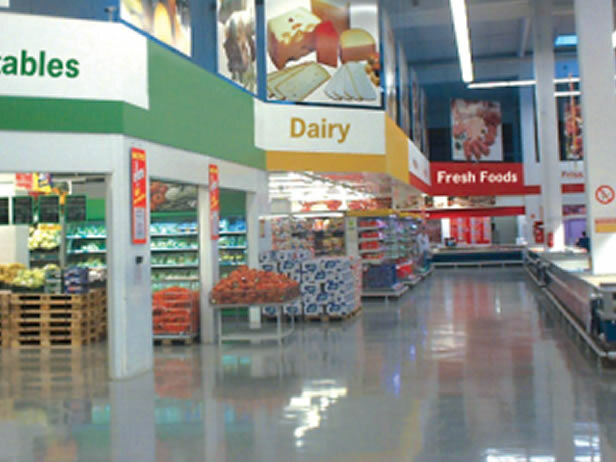 No matter the size, type, or configuration of grocery shopping center, we have the cleaning services to meet our customers’ needs. 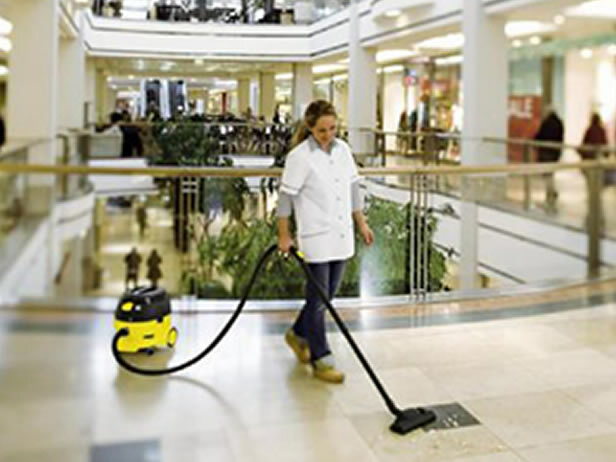 Our cleaning services can help drive business and attract shoppers. While a great sale or advertisement might bring customers to a storefront, the appearance and cleanliness of the store will bring customers inside and make them feel comfortable to shop. 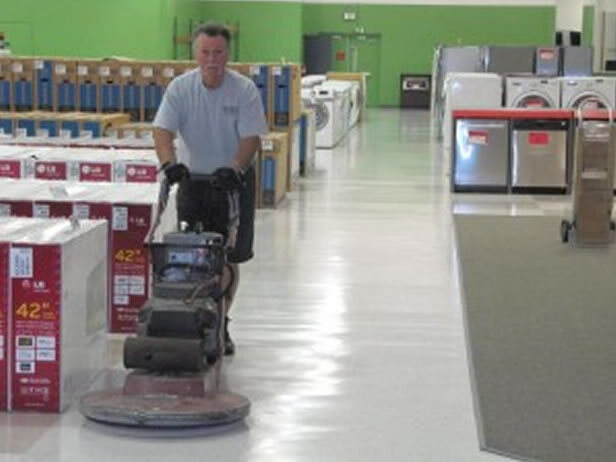 Some of our store cleaning services include floor cleaning (hard surfaces, carpets, including sweeping, vacuuming, shampooing, waxing, and polishing) window cleaning (exteriors and interiors along with window treatments and frames) bathroom and kitchen cleanup and sanitation, housekeeping in receiving, the stock area and offices. 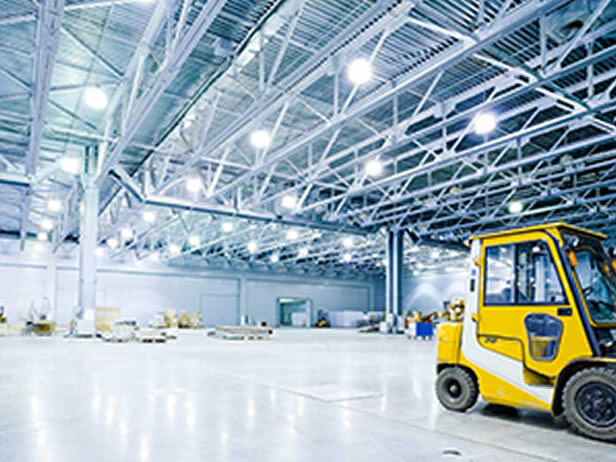 Our warehouse cleaning services cover any and all needs that our clients have are offered on a flexible schedule to fit the warehouse’s operating hours. Our professionals are available before, during, or after business hours and can offer daily cleaning, periodic services, or one time cleanups for big projects or during shutdowns. Our warehouse cleaning services include, but are not limited to: floor cleaning and maintenance, power washing, degreasing, and resealing concrete floors. We also service offices, kitchens, and bathrooms, hard floor and office carpet cleaning. A clean work environment is essential for a productive and motivated staff, but a clean office building is also important for clients and customers. A clean building shows potential clients and current customers that your company takes pride in itself and that you care about your business. Our cleaning services are tailored and scheduled around our clients’ needs. 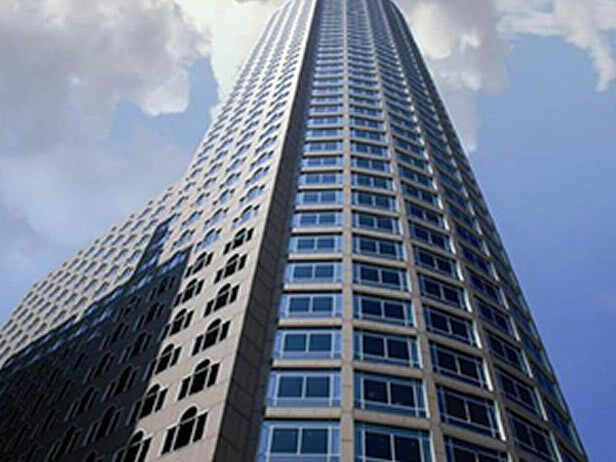 Some of the services for office building cleaning that we offer include: cleaning on a routine basis, depending on the need, carpet shampooing, trash removal, dusting and sanitation of touch points, hard floor treatments, polishing, and buffing; kitchens, cafeterias, bathrooms, conference rooms, offices, and any other working space, window cleaning both inside and outside. 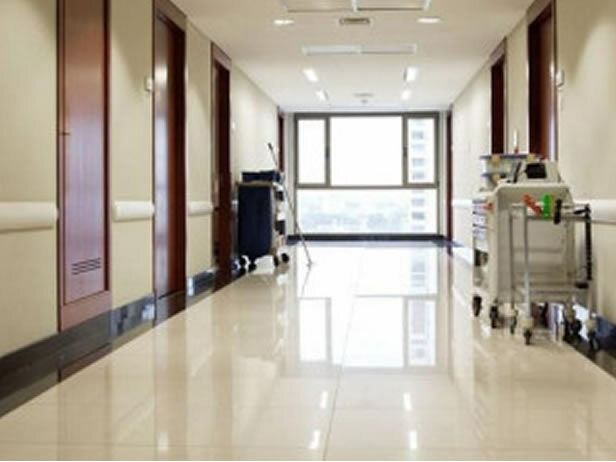 Proper disinfection and cleaning of medical facilities is crucial to protecting the health of your patients and preventing the spread of germs and infectious agents. Our medical cleaning service provides the highest standard of medical cleaning possible in order to help your medical facility provide a high standard of care in a safe and sanitary environment. Our medical cleaning staff undergo thorough training in the proper treatment and disposal of blood borne pathogens and other contaminants. We also use broad spectrum disinfecting and sanitizing agents in order to maintain a healthy environment. Special focus is on high touch areas such as door handles, faucets, and dispensers, and restrooms. A healthy, clean, and sanitary learning environment is an important part of a successful school. Our cleaning services are designed to be comprehensive and flexible to get the job done. We can provide housekeeping and cleaning solutions before, during, and after the school day, including weekends and during vacations and summer. One of the challenges that schools face is the diverse range of housekeeping needs. Many educational facilities include gymnasiums, pools, computer labs, and many other special purpose rooms in addition to numerous classrooms and offices. Our cleaning services have been designed around meeting all of these needs through a single point of contact. We can offer daily housekeeping services around the entire school, provide special services to complement in school staff, as well as perform periodic or one time cleanings. Our specialties include floor cleaning for any surface from hard floors to carpets, including buffing, polishing, waxing, and shampooing. Disinfection services for classrooms, bathrooms, and common touch points helps fight the spread of germs. Sanitation is vital for fitness centers and a clean gym is a good facility in which to exercise. Also, with people sharing machines and equipment, germs can spread easily. 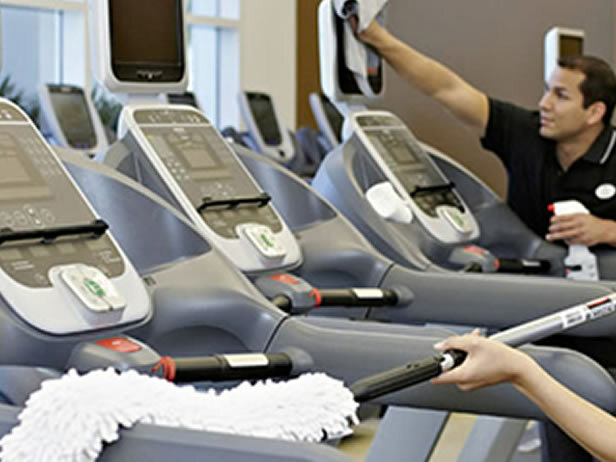 We provide flexible and comprehensive fitness center cleaning services which are available on nearly any schedule and as often as they are needed: These services include, but are not limited to the following: Sanitizing of all equipment, including cardio and weight machines, benches, arm rests, back rests, and any other surface that gym members come into contact with. Sanitizing exercise, stretching, and yoga mats, balance balls, free weights, and other fitness center equipment; Clean water fountains, common touch points, and dispose of trash; clean and sanitize floors, bathrooms and lobby area. Cleaning services are vital for keeping a restaurant clean and sanitary for the customers, employees, and the health inspectors. Our restaurant cleaning services are extensive and tailored to fit your restaurant’s unique needs. All of our restaurant cleaning services are provided on a flexible schedule. Here is just a sample of what we offer: Pressure washing entrances, sidewalks and exterior surfaces; Degreasing of kitchen exhaust systems, including the hood, fans, ducts, and filters. Emptying of grease traps. Sanitation of bathrooms (sinks, toilets, urinals, floors) as well as the kitchen, serving, and dining areas. Vacuum, sweep, and mop all floor surfaces from the kitchen and dining room to bar, lounge, and waiting area. Refill bathroom dispensers and restock paper products; Window washing, both inside and outside. Dusting and blind cleaning, HVAC ducts, and wall hangings. Potential shoppers have to feel welcomed into a store and a clean retail space itself has to be inviting as well. Clean windows let in natural light. Clean floors and walls make the products on the shelf seem clean as well. Our services are designed to create a welcoming environment for customers as well as a clean workplace for employees. Here is just a quick list of some of our cleaning services: Complete floor cleaning including hard surfaces and carpet cleaning, vacuuming, shampooing, waxing, and polishing; Total window cleaning including exteriors and interiors along with window treatments and frames; Bathroom and kitchen cleanup and sanitation for both customers and employees alike; Housekeeping and cleanup for the retail floor, stock area, and offices. It almost goes without saying that a showroom needs to be impeccable in order to show off a business’s products and services. 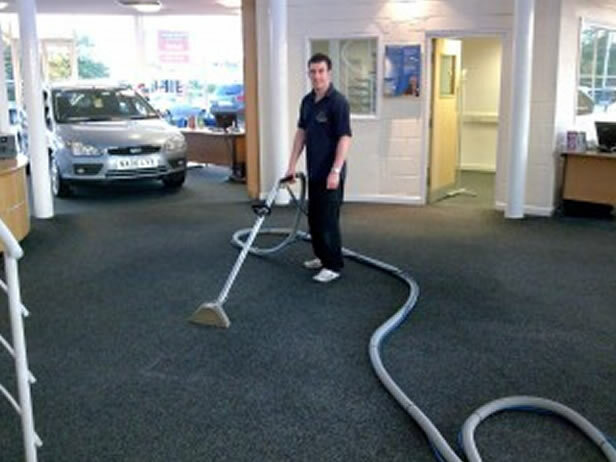 Our cleaning services are focused on creating an immaculate and detailed clean showroom space. Our showroom cleaning services are available for any retail company, including: Car dealerships and showrooms selling high end and economy vehicles alike;. Furniture and appliance stores selling direct to consumers; Industrial equipment showrooms specializing in business to business commerce. All of our services are flexible to work around your schedules. Utilize our professional cleaning staff to keep your showroom spotless with daily cleaning and housekeeping, periodic deep cleans, or one time service for special events or seasonal demands. Our professional staff is available before, during, or after business hours.